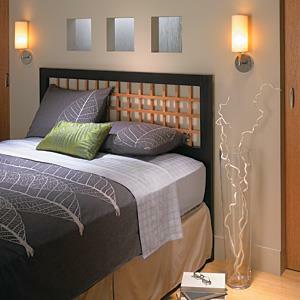 Choose from the many inspirational free headboard plans below for ideas to build a stylish bedroom. 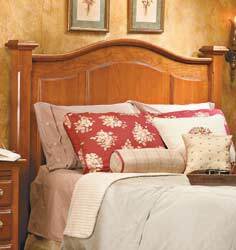 This headboard is designed with four small, four medium size and two large cubby holes to hold nighttime items. 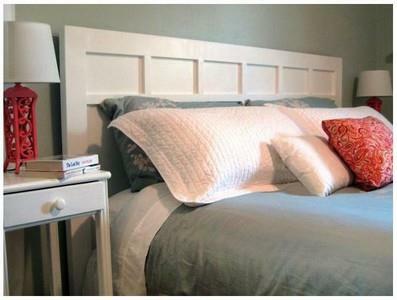 You can create a good looking headboard for a twin size bed built out of beadboard and topped with crown molding. 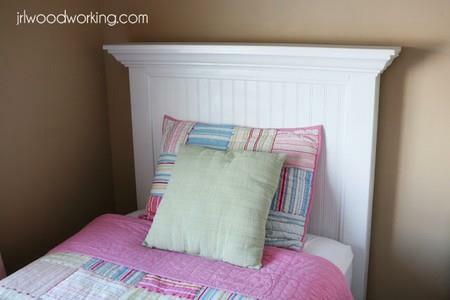 Build a charming headboard using standard-size wood attached to a big piece of plywood and then painted a solid white. 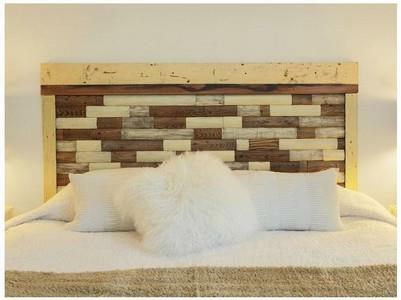 Create a headboard with assorted warm wood tones by building it with sections of a aged picket fence cut into smaller pieces. Here are instructions for turning bi-fold doors into a headboard and a footboard using very little time and money. 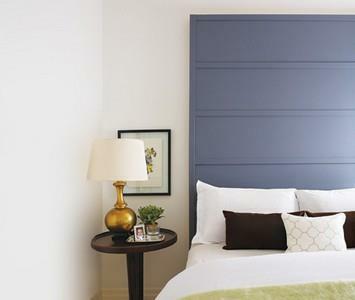 This is a simple and inexpensive plan for a tall paneled headboard that can be painted to match any bedroom decor. 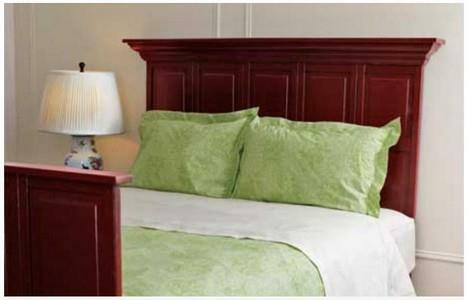 Start building this stylish headboard with simple framing that is designed to accept your choice of inserts. 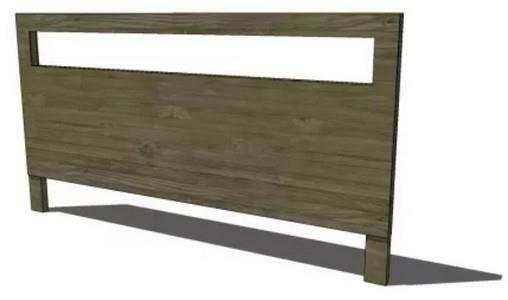 Find all the required instructions for building this 78 x 42 inch king sized headboard with an attractive rectangular cut-out. 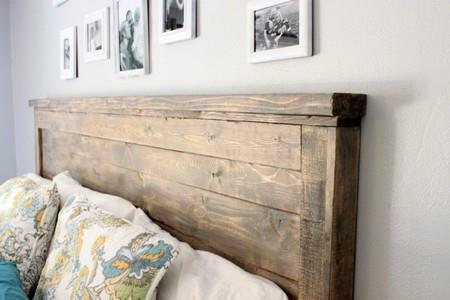 Here is a easy to follow project for a headboard made out of reclaimed wood that can be painted or stained. 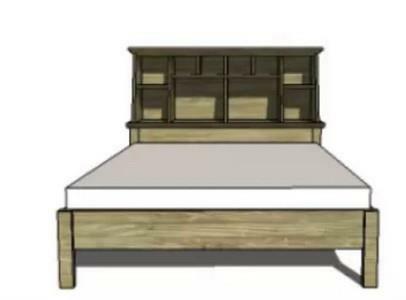 This headboard plan does not use case construction rather it uses small steps.